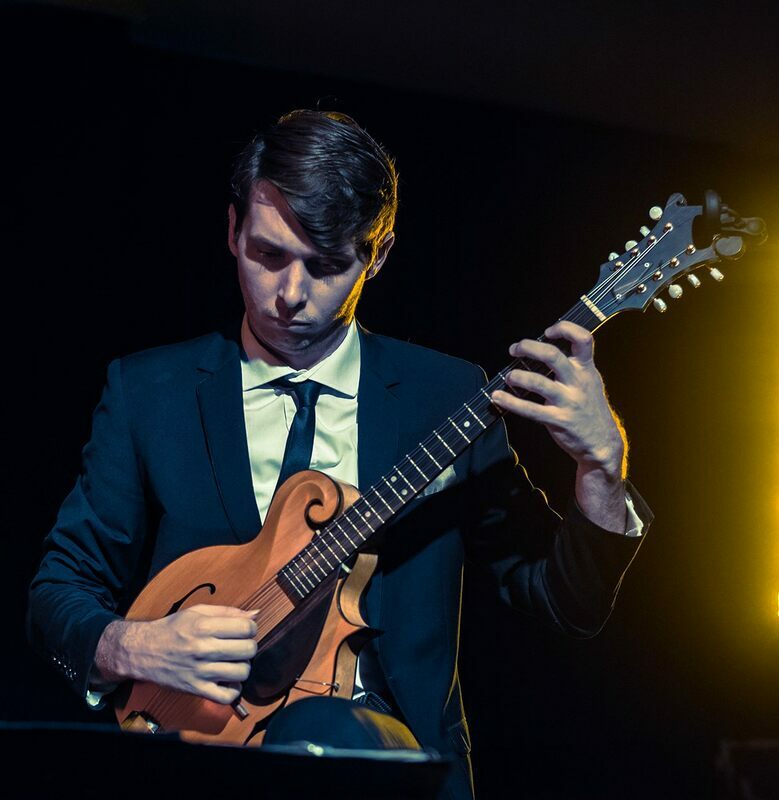 Joel Woods, a talented classical guitarist and mandolinist who lives and works in Brisbane. Our busy week will be filled with rehearsals, section rehearsals, workshops and a day out sightseeing the many features of Adelaide. The Festival will culminate in a public performance at St Peter's Cathedral in the evening of Saturday 11th of January. All in all, this will be a full and fun week for all mandolin (and mandolin-family) and guitar players! Further details on Festival venues and events, and the Festival Registration form is now available on the Adelaide FAME Festival 2020 website (www.adelaidefamefestival2020.com). We recommend that all interested players consider booking early for this festival! FAME Representatives in your regions will keep all our member orchestras informed. Cath Kench (FAME President), Danny Silver (FAME Secretary), Trevor Smallwood (FAME Treasurer), Ray Kerslake, Ian Bull, Martha Babineau, Marie Schulz, Ana Milas, Murray Green, Joel Woods, Gianni Flego.